Email carolinapromusica@gmail.com for questions or reservations. For 2016-17, Carolina Pro Musica offered Gaston Early Music Series (GEMS) with funding from Gaston Arts Council through funds provided by the North Carolina Arts Council Grassroots Arts Program with funds from the North Carolina Legislature. Has presented a concert series in Charlotte since 1978. Has performed in Poland and England. 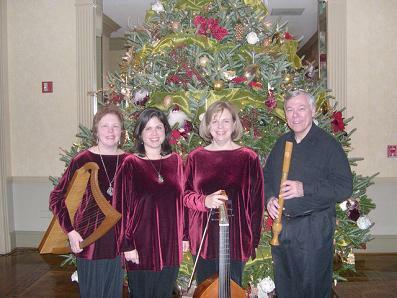 Featured by Ars Antiqua Presents (from Chicago) in February 2012.